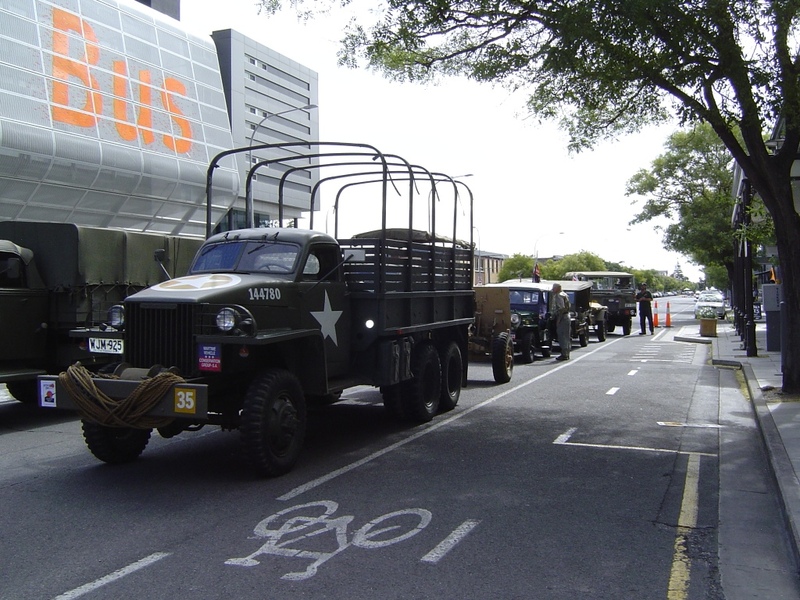 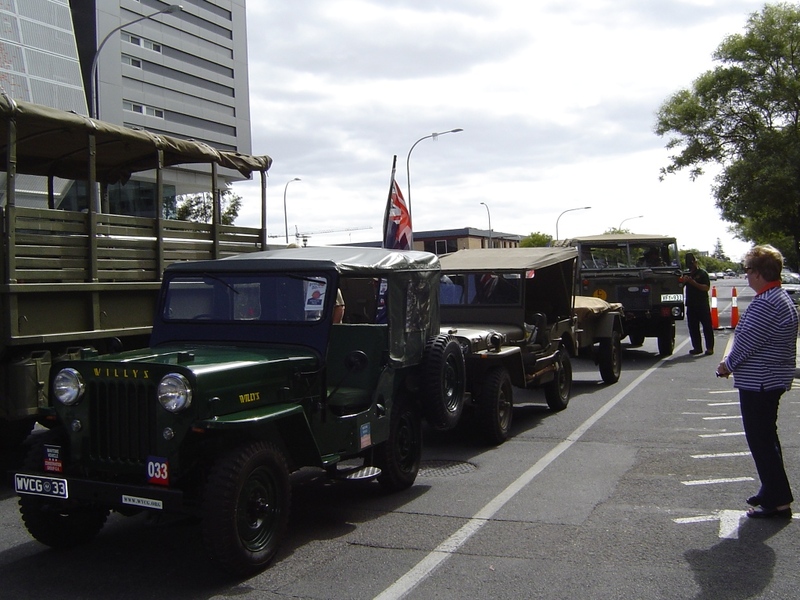 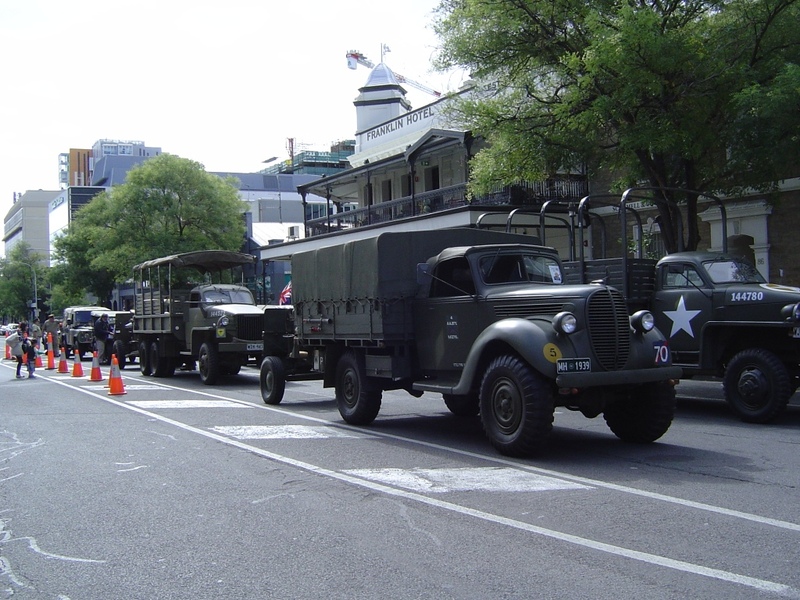 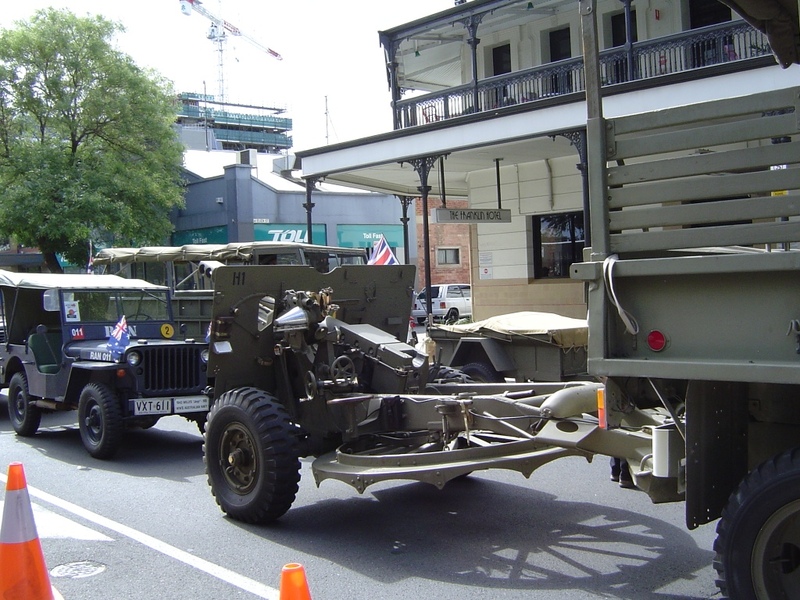 The 2015 Australia Day Parade was well supported by WVCG members who provided Nine vehicles in the parade and proudly showed off their restored vehicles. 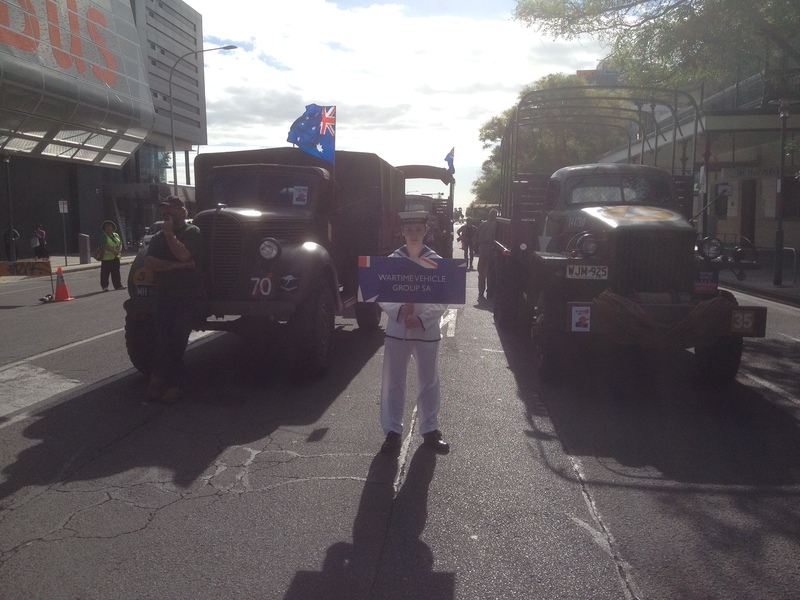 The huge crowds lining the route down King William Street enthusiastically applauded each vehicle as they passed by. 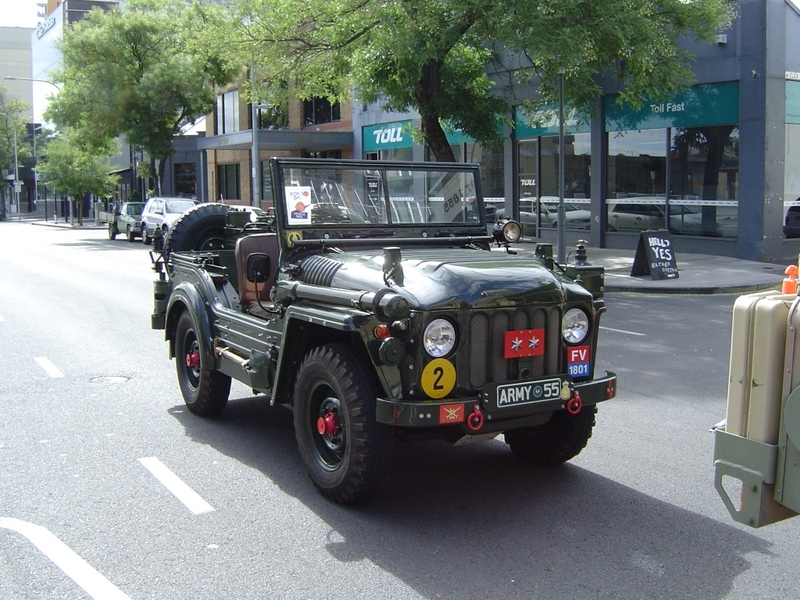 This was the biggest turnout of WVCG members and their vehicles in recent years, despite a number of members who had indicated they would participate, but did not turn up on the day, well maybe next year will be even larger. 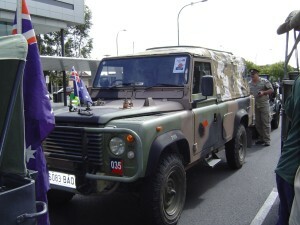 The following photos are of members vehicles who made the day a success. 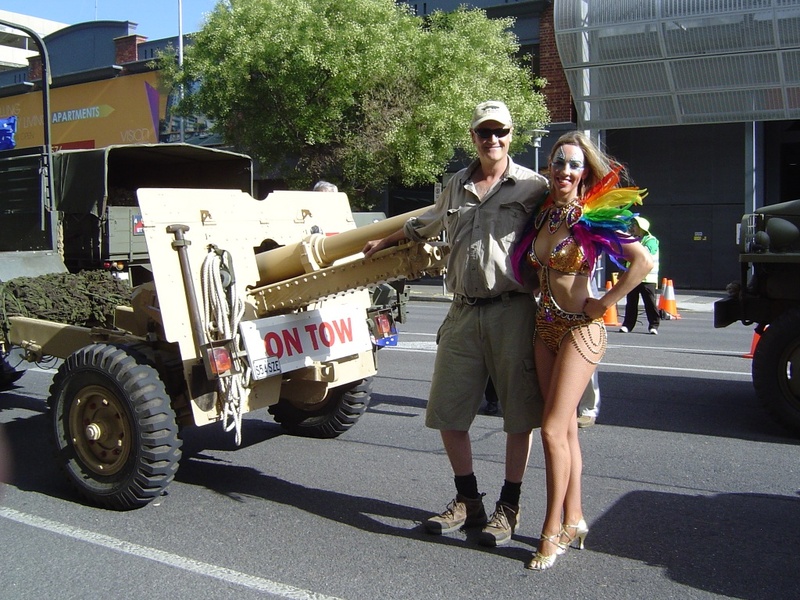 Rick Shearman with an attractive entrant!